Allie is trapped–in an abusive marriage, in a cycle of love and loss. But when a sudden accident jolts her into freedom, she finds herself going back to her hometown in Nebraska and confronting her past. When she reconnects with Jack, the lost love of her youth, she must also face his best friend Andrew, her adversary, and decide whether she can still love Jack, after so much time has passed. Are Allie and Jack soul mates? Or is Allie meant for a new love and Jack to marry the dark and selfish Gina? 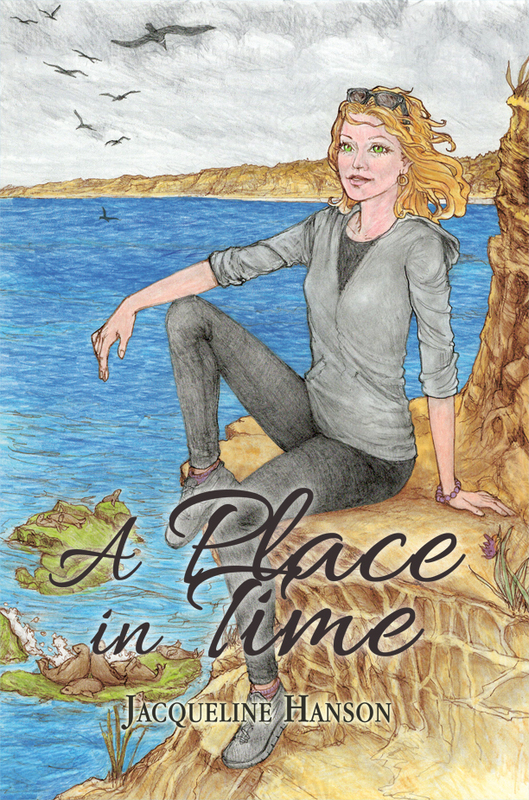 A Place in Time is a love story stretching across time and across the wounds we inflict on each other, especially those we love most. Nothing –especially happiness- is ever out of reach. Jacqueline Hanson is a Midwesterner at heart and she loves creating characters with Midwest roots. She has been writing short stories and poetry for most of her life. Jacqueline has a bachelor’s degree in psychology and a master’s degree in business and leadership. For the last five years, she has stayed home to raise her two daughters and began writing novels during this time. In her free time, she enjoys cheering on the Minnesota Twins, running, hiking, dancing, and yoga. She lives in Edina, Minnesota, with her husband and daughters.